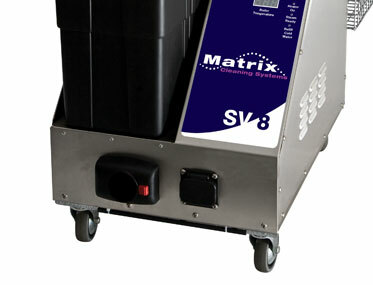 Want to see the Matrix SV8 in action? 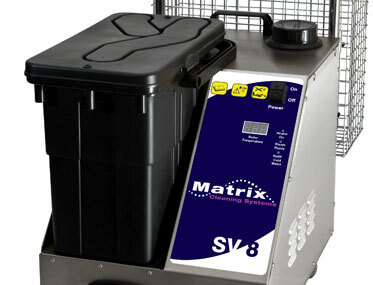 The compact SV8 has the powerful capacity to eliminate bacteria whilst sanitizing and removing unwanted debris with its all-in-1 system. 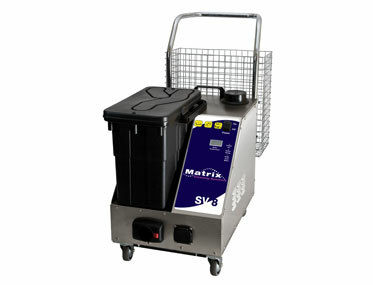 Designed as a commercial system with integrated wet & dry vacuum makes storage and transportation of this machine even easier. 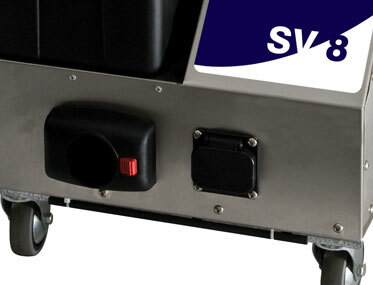 The SV8 is durable with a stainless steel body and boiler providing continual steam output for extended periods of time. 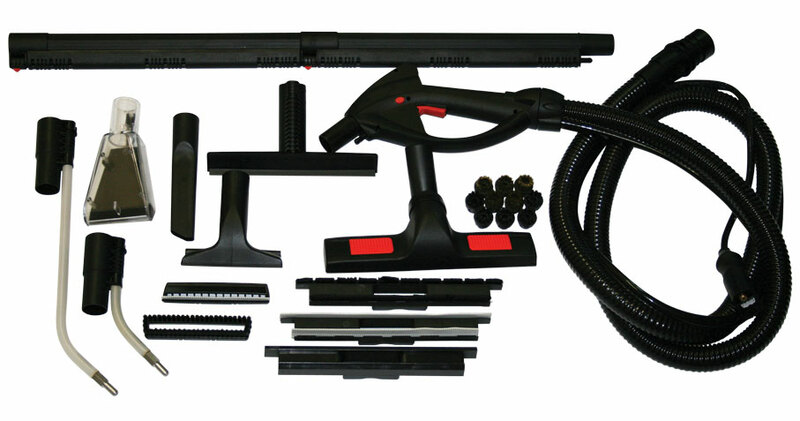 Comes with an added basket at the rear of the machine to house accessories and tools. 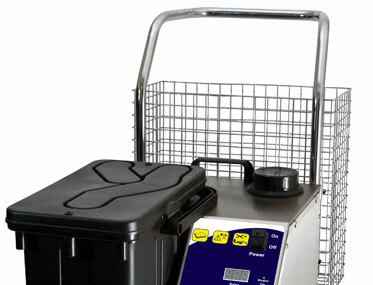 Continuous fill boiler allows for refill anytime with zero reheat time. 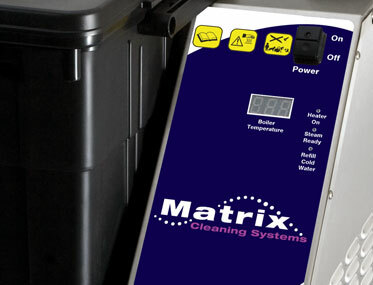 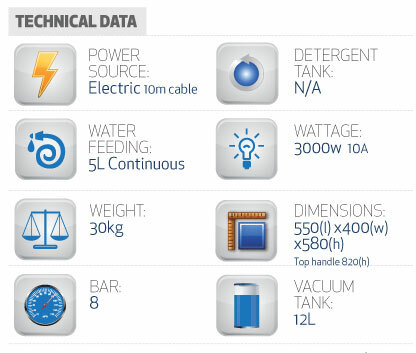 Has an integrated hour meter for effective management of your machine’s service schedules.